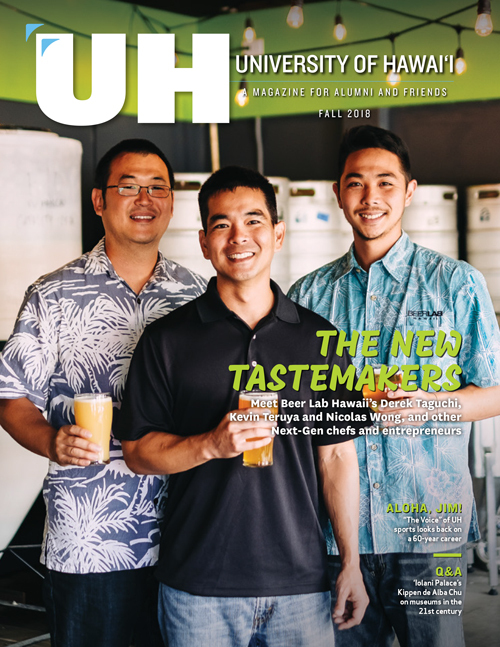 We welcome all alumni to assist and support the University of Hawai'i–West O'ahu in pursuing its goals, and enhancing community awareness of the University's role as community and economic partner. 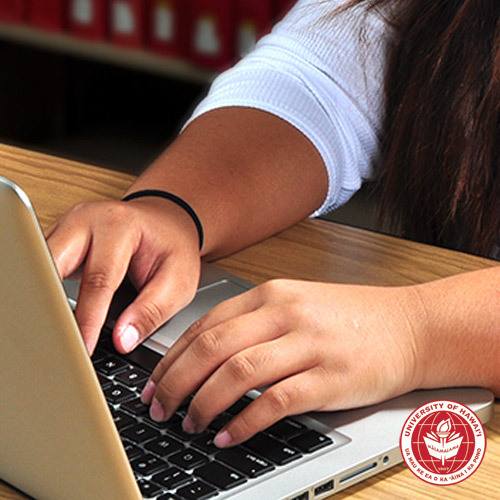 Please come back often for updates on campus events and alumni gatherings. 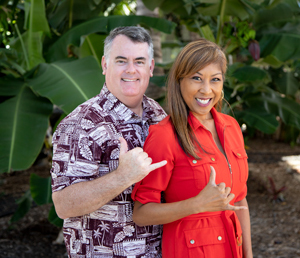 All currently enrolled students, as well as any individual interested in supporting the University, are welcome to join the chancellor and her team and participate in campus activities in addition to UH West O'ahu graduates. 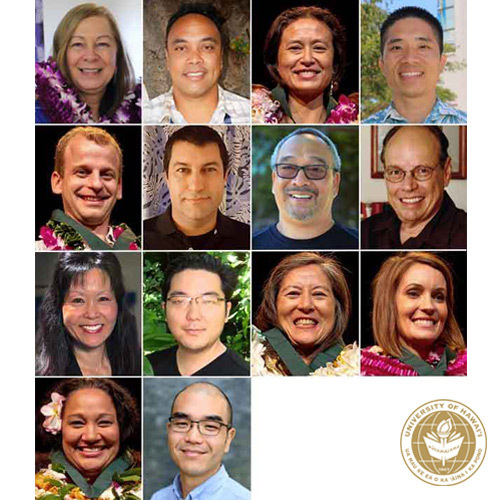 For more information, contact the UH West O'ahu Chancellor's Office at (808) 689-2770. 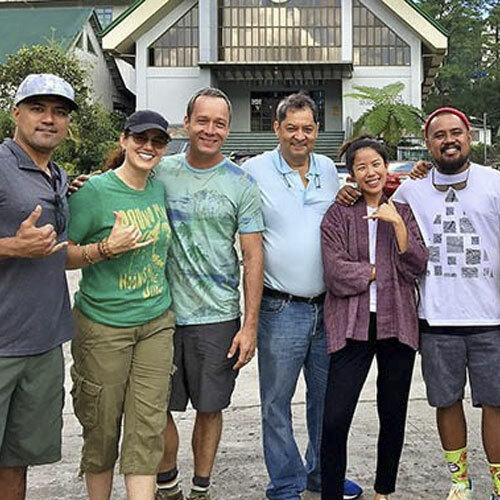 ACM students and alumni contributed to the PBS series Family Ingredients, which explores Hawaiʻi’s cultural diversity through food. 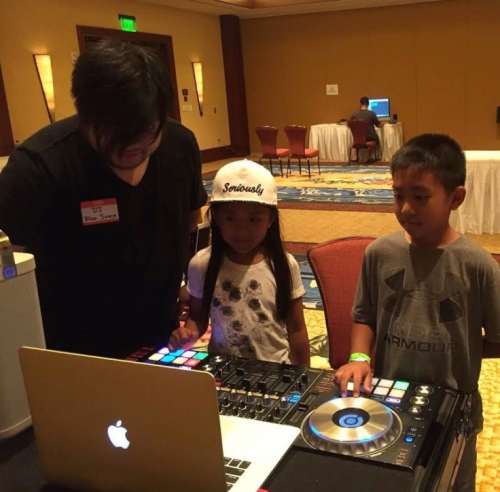 Honolulu CC MELE alumni collaborated with UH West Oʻahu alumna on trailer. 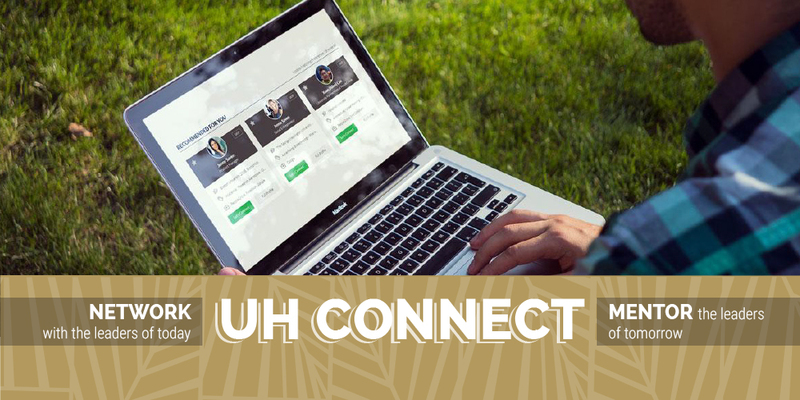 Feedback wanted from UH West O‘ahu alumni! 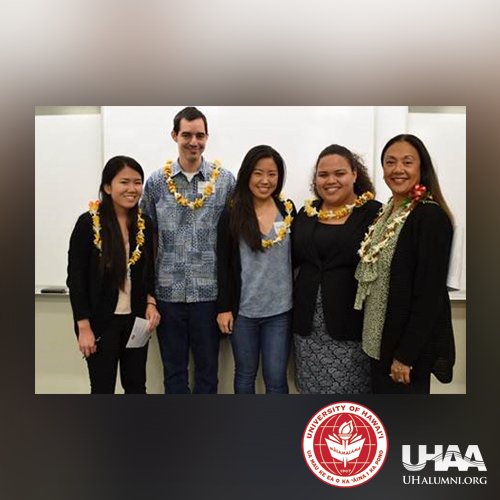 The UH West Oʻahu Alumni Association elected new leadership at its annual meeting on February 1, 2017. 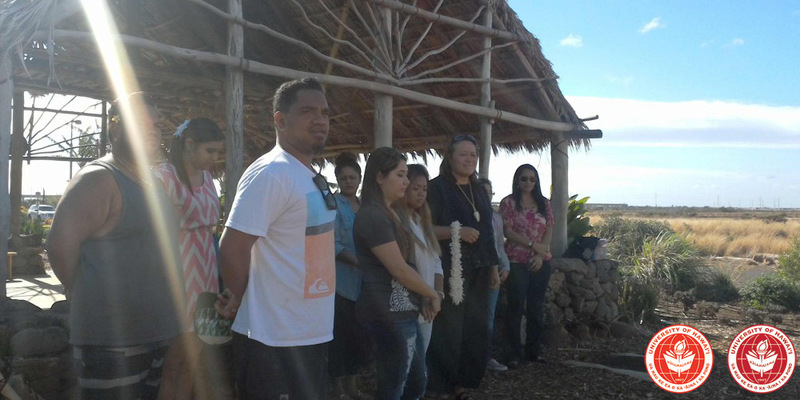 UH West Oʻahu pre-nursing students learned about enhancing the health and well being of an area through community-based services from UH Hilo School of Nursing students.